Liverpool have, probably, had the best and most productive summer out of any team in Europe so far this transfer window, with the Reds managing to add to their already fantastic squad with a number of signings. With stars like Alisson, Xherdan Shaqiri and Fabinho all sealing moves to Anfield already this summer, it seems as if Jurgen Klopp is building a side that is truly capable of pushing Man City and Co all the way in the league this season. Despite having a strong start last year, the Reds tailed off towards the back end of the season and only ended up scraping the last Champions League spot ahead of rivals Chelsea. Some fans say this was down to the fact that the club managed to reach the Champions League final, however Reds fans won’t have any excuses this year should they finish in a similar place in the league. 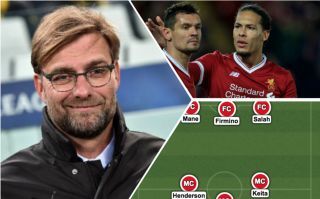 So, following their frantic summer, we’ve decided to see just how Liverpool could line-up next season as they look to win their first ever Premier League title. With new signing Alisson, who joined from Roma for £67M this summer as per Sky Sports, surely going to start between the sticks for the Reds, they’re set to have a lot less issues with their goalkeepers this season now the Brazilian is on board. After finishing last campaign very strongly, and even managing to steal a spot in Gareth Southgate’s England squad for this summer’s World Cup, Trent Alexander-Arnold is set to have enough over Nathaniel Clyne to command a starting place under Klopp. 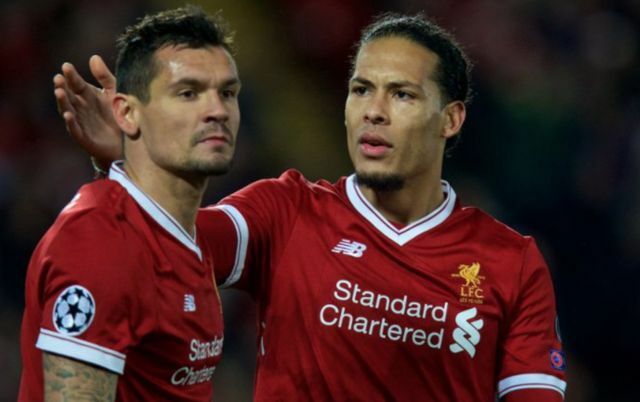 Dejan Lovren’s excellent showing at the World Cup for Croatia should see him start next to Virgil Van Dijk at the heart of Liverpool’s defence. And despite not playing regularly in the first half of last season, Andy Robertson wowed Liverpool fans with his displays towards the end of their campaign, and could easily start over both James Milner and Alberto Moreno at left-back.